Home Palmyra News Palmyra School District celebrates MLK Day, Clarence B.
Palmyra School District celebrates MLK Day, Clarence B.
January is an exciting month for Palmyra School District, but not just because it’s a new year or because of Martin Luther King Jr. Day. On Jan. 8, Palmyra’s most noted alumnus, Clarence B. Jones, turned 87 years old. In addition to its annual MLK Day of Service projects, the district put together a special video project for King’s attorney, speechwriter and trusted confidant, who graduated from Palmyra High School as valedictorian in 1949. Jones returned to Palmyra in June 2017 for the dedication of the Clarence B. Jones Library and unveiling of a student-made portrait of the civil rights hero, who afterward led a roundtable panel for the Dr. Clarence B. Jones Institute for Social Advocacy. Public information officer Valerie Still, who founded the CBJ Institute, said after hearing that Jones is struggling with his health, the district called on her to showcase what students, staff and administrators are doing to honor his and MLK’s legacy. 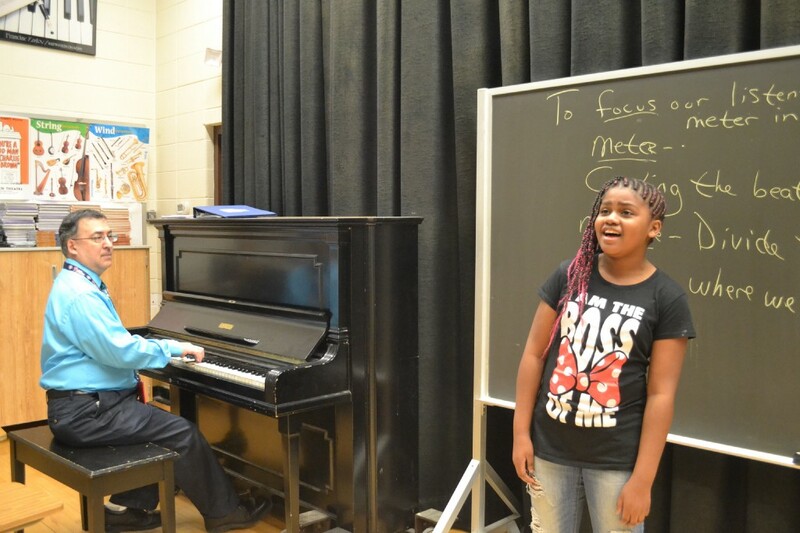 With Charles Street School fifth grader Anayah Gethers belting “I Believe I Can Fly” in the background, the video project features dozens of students holding their dreams, which are handwritten next to a profile of King. Standing in front of his portrait at PHS, students wish Jones a happy birthday and thank him for his advocacy. Gethers, who also performed for Jones when he visited in June, said she feels honored to be able to share her talent with such an important figure, who reminds her that her responsibilities don’t end with singing. 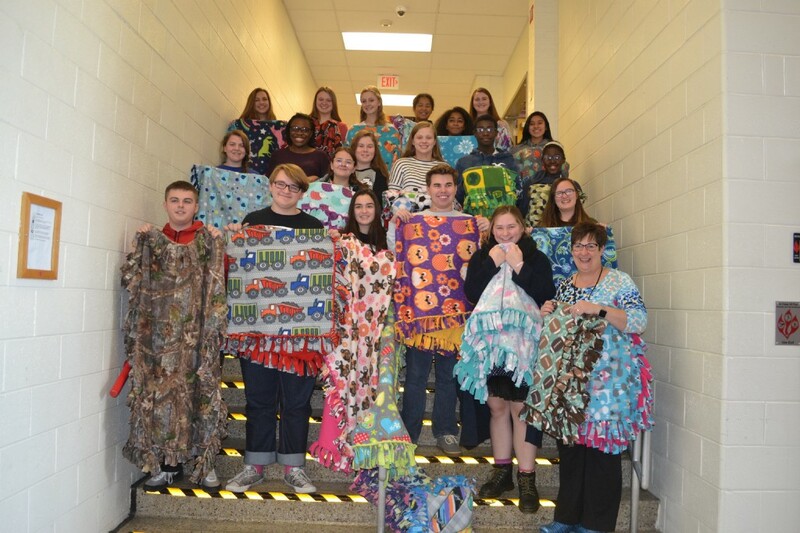 In conjunction with the video project, the PHS Interact Club made more than 20 blankets for Project Linus, a nonprofit that provides the blankets to children who are ill, traumatized or otherwise in need of comfort. Club president Angelica Johnson said the group aims to honor its motto, “service above self,” in the same way King did years ago. “I’m glad that we work on MLK Day, and in a way, we’re giving back to him,” Johnson said. To watch Palmyra School District’s video, visit the district’s Facebook page or check it out on the CBJ Institute’s YouTube channel.